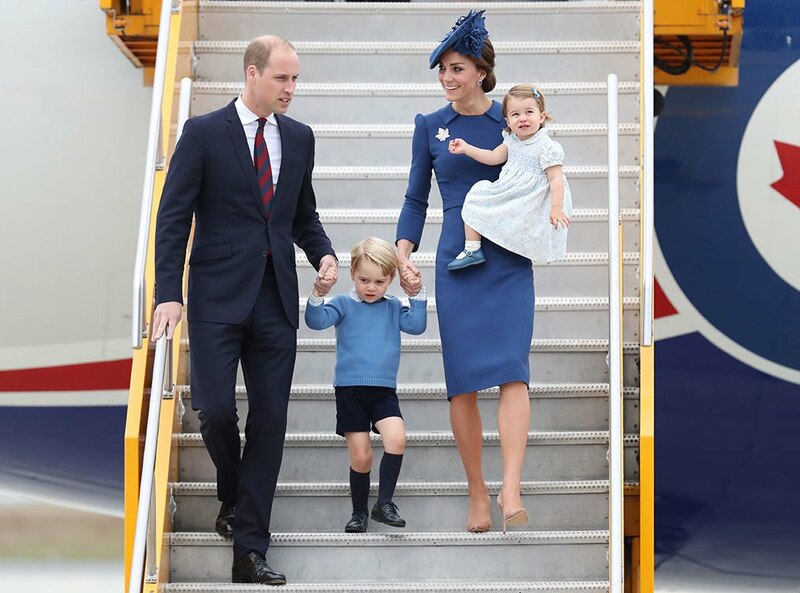 I don’t know about you, but I could not get enough of the Royal family’s visit to Canada this past week. 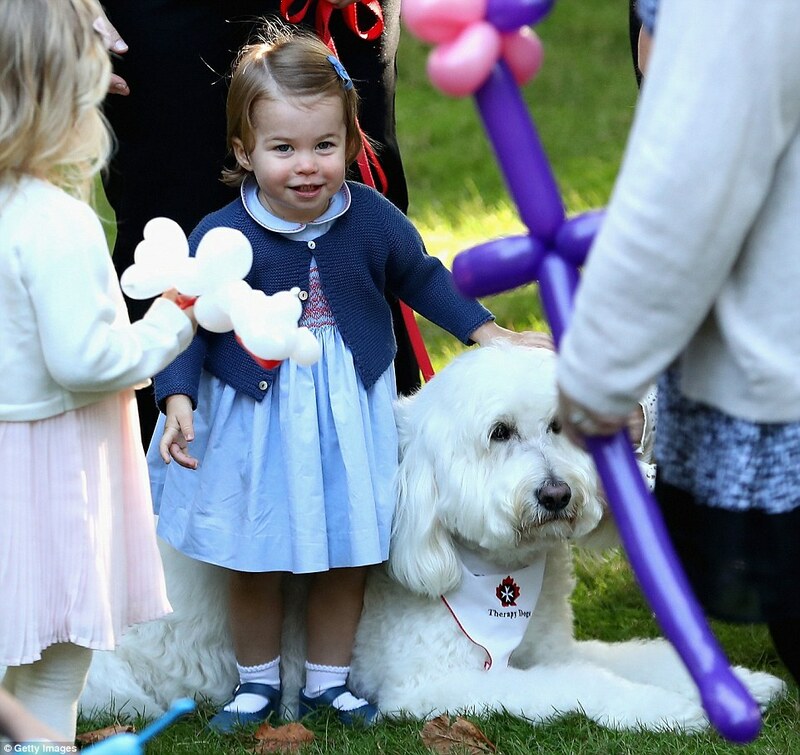 So many cute photo ops, so many amazing outfit changes and a real glimpse of Prince George and Princess Charlotte. Every morning, I was looking online to see what happened the day before. First up, Kate in a pretty royal blue dress by Jenny Packham with matching Locke & Co. hat. She is also wearing the Queen’s maple leaf brooch and has felt maple leaves in her hat in honor of their host country. 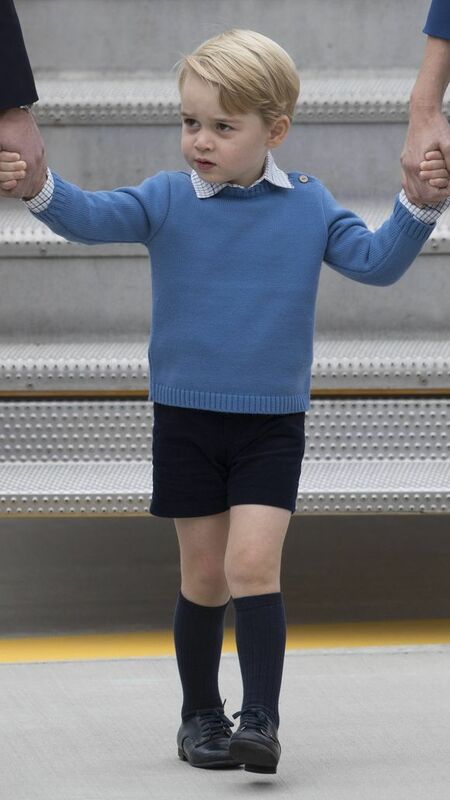 Prince George looking adorable in Pepa & Co., a London-based Spanish brand that Kate favors for his clothing. 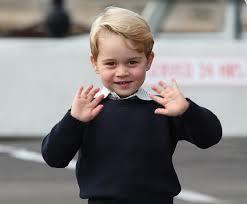 His Spanish nanny is said to bring both children clothes from home when she visits. 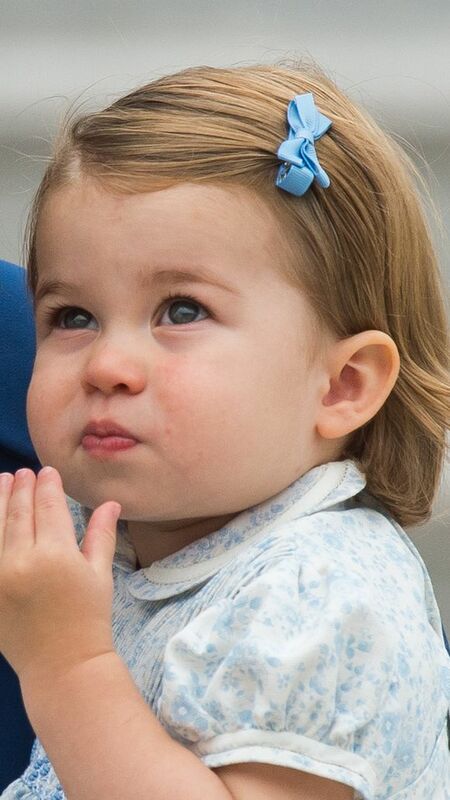 Princess Charlotte in a blue floral hand-smocked dress with a sweet Amaia bow in her hair. They came off the plane looking beyond picture perfect. Day 2 in Vancouver-my favorite-a beautiful red and white dress by her wedding dress designer Sarah Burton at Alexander McQueen. She really looks amazing. Day 3- a reception in Victoria, Kate wears a stunning red Preen gown, again with the Queen’s maple leaf brooch and her own diamond earrings. Day 4 in Kelonwa B.C., Kate wears a custom made green Dolce & Gabbana dress along with her signature tan L.K. 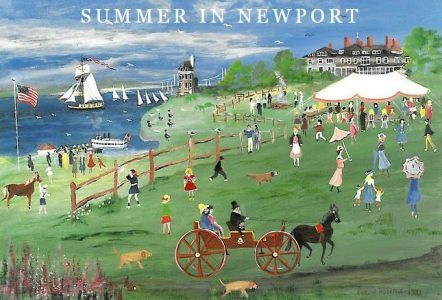 Bennett pumps. Later that day, she added a green Hobbs trench coat to her look. Day 5 in Whitehorse Yukon- Kate wears a beautiful red Carolina Herrera coat with new Tod’s chunky loafer heels. Later that day in Carcross Yukon, she changed in to her skinny jeans, boots and a light blue Sentaler cardigan. Day 6, Children’s party in Victoria. 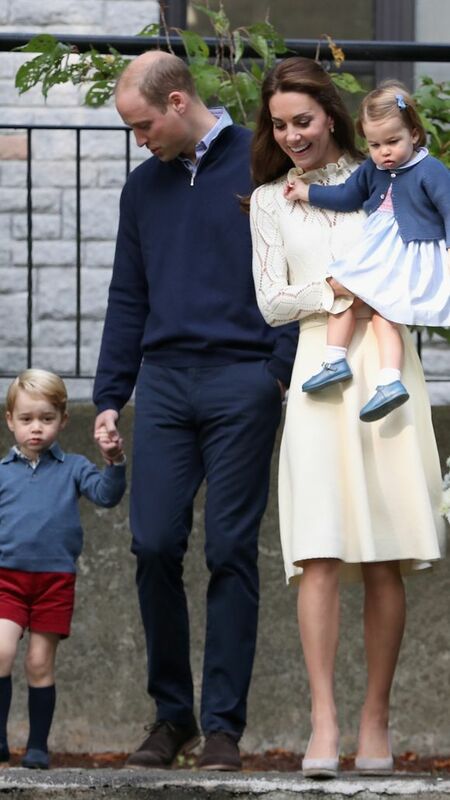 Kate’s cream dress is from See by Chloe. 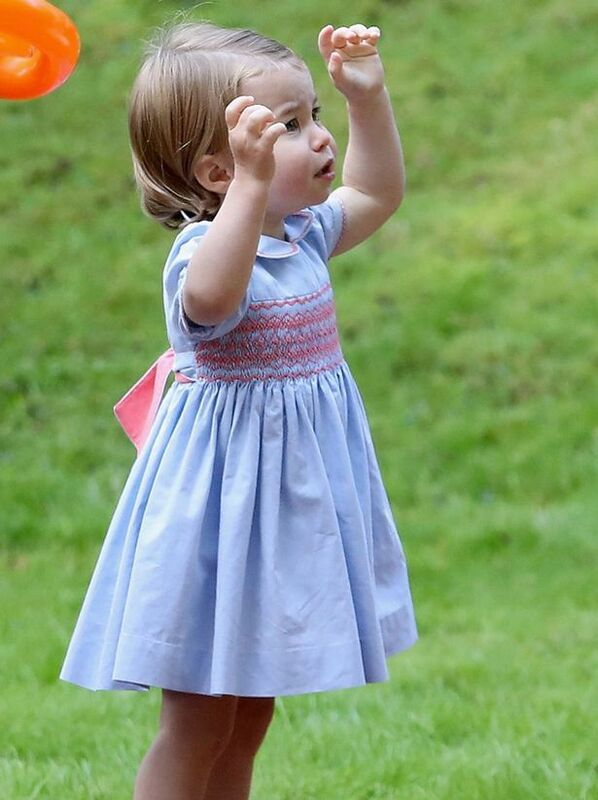 Charlotte’s dress is from Pepa & Co. and she arrived wearing George’s blue hand-me-down cardigan. 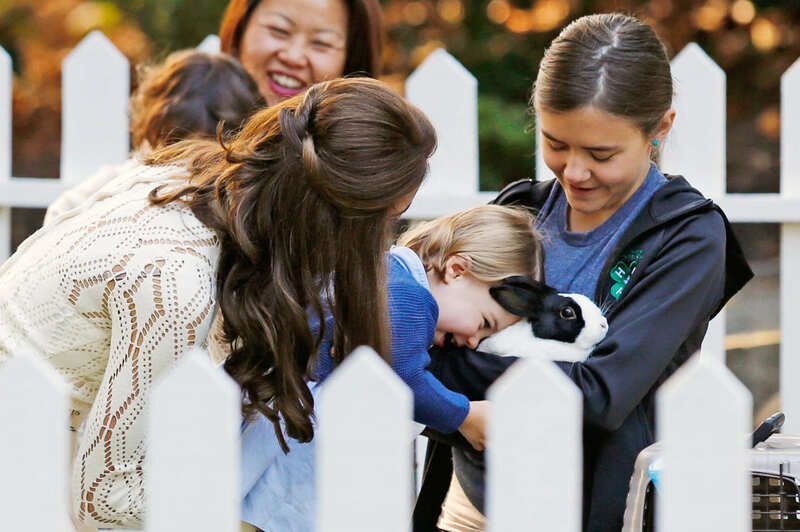 She is definitely an animal lover..these pics are so cute. Day 7 Canoe trip to Haida Gwaii, BC- Kate wears a green Smythe jacket, jeans and western style boots. 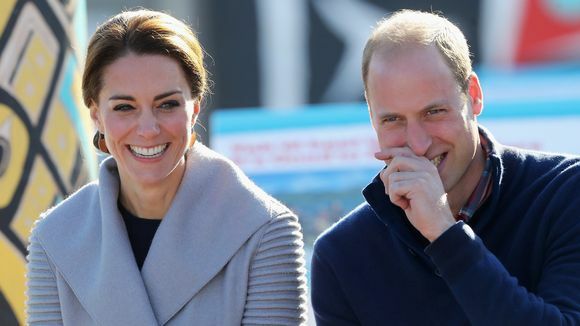 Day 8, the final day-Kate wears a Zara jacket for an outing at a children’s center. And then the goodbye. Their outfits were coordinated and of course, perfect. 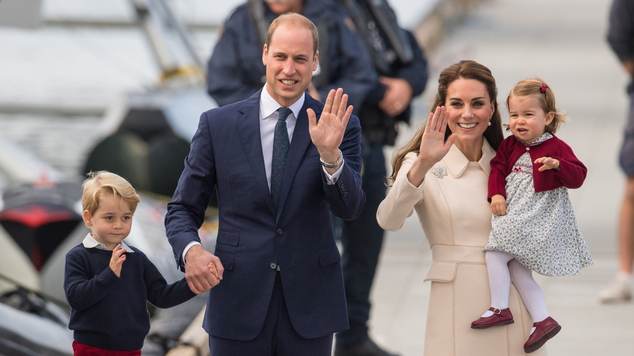 Kate in a Catherine Walker coat and the children in more of the same Pepa & Co. They are such an adorable family. I can’t wait to see what the future holds for them.